The event WWDC was commenced on 13th of June and as promised Apple has unwrapped the next biggest chapter of world’s most advanced mobile operating system, latest iOS 10. 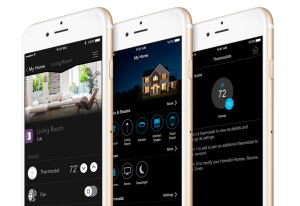 In Apple’s words, they are getting ready for the “Biggest release ever”, so we thought of writing a comprehensive note for those who are eager to know about iOS 10 Download on your iPhone, iPad or iPod touch for an advanced iOS experience. So read on until the end to grab all details about latest iOS 10 including release facts, beta announcement, features and more. Apple has officially unwrapped iOS 10 at WWDC, but to download you will have to wait until September. Still a date has not confirmed but we could largely expect iOS 10 to be released in September if Apple is willing to follow the same release cycle for iOS 10, therefore, wait for September to hear iOS 10 Download officially together with iPhone 7 big launch. So keep this excitement constant as Apple is planning for two big surprises together in few months ahead. At the event, Apple has launched developer previews of upcoming operating systems versions like iOS 10, watchOS 3, tvOS 10 and macOS, so those who are signed Apple developer program are already accessed to a preview of iOS 10, but public beta testers will have to wait until July. As Apple has confirmed iOS 10 is entering to beta testing from July, and it will be continued with several beta announcements until September comes with the iOS 10 official release. In that way, iOS 10 beta 1 is expected to unveil in July. If you are a member of Apple beta testing program you will be accessed to latest iOS and OS X betas as soon as Apple announced, if you aren’t yet, visit official Apple beta testing website to sign up with the program. In iOS 10 Apple has put a heavy focus on feature improvements, and they are going to make iOS 10 Download a step ahead for biggest iOS innovations over your current iOS experience. Below listed are some of the goodies packed with the latest iOS 10, so have a look and confirm is that what you wished from iOS 10 download. At the moment iOS 9.1 is the latest jailbreak we have, and all versions from iOS 9.2 to latest are still waiting to get jailbreak access. If we consider about iOS 10 iH8sn0w’s video demo is quite interesting which successfully shows iOS 10 jailbreak and Cydia install. But we cannot look for the same side for an official jailbreak tool, as iH8sn0w does this only to show the possibilities of iOS 10 jailbreak. 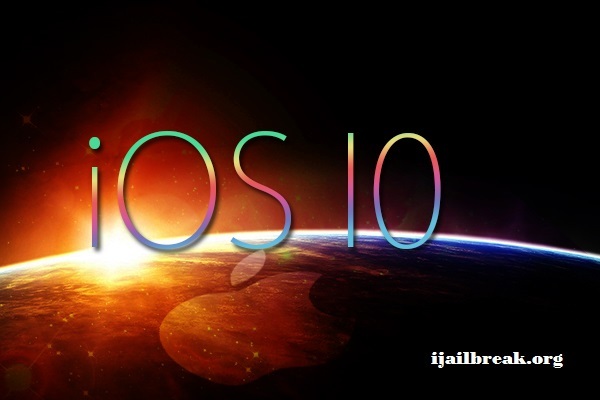 In that way, we have to wait until iOS 10 officially announced to get a compatible tool to jailbreak latest iOS 10. So keep looking as TaiG and Pangu will have a tougher job with iOS 10, as Apple will definitely improve security features of iOS 10, so keep visiting us for more facts and we are always ready to make you aware of latest updates as soon as possible. 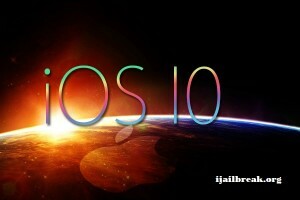 As once I mentioned iOS 10 beta 1 will unveil in July, so we would be able to grab more facts about iOS 10 jailbreak and Cydia install in coming days, so keep visiting. 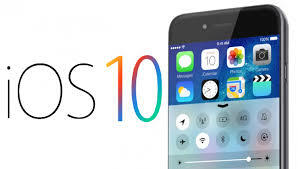 iOS 10 download would definitely make your iOS experience better, if you want to know how in detail, visit our posts regularly to grab more facts about iOS 10, the next biggest iOS chapter.